1.21 JIGAWATTS! Welcome time travelers! 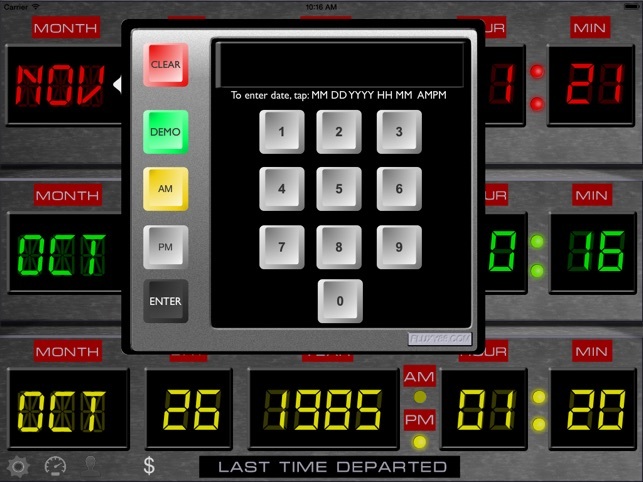 Fluxy88 is proud to present the Time Circuits Dashboard Clock application that emulates the Time Circuits LED control panel from the DeLorean Time Machine car that was in the “Back To The Future" movie! - Change any of the times remotely by creating an account inside app and then you can login to Fluxy88.com to have the app update from the internet! You can change any of these times by tapping on the the LABELS. For example, when you tap on the label "DESTINATION TIME", a popup window is displayed where you can tap the digits of the time you desire. Enter numbers like this: 08 for August, 05 for the fifth day of the month. All numbers must be two digits, 1 is 01, 9 is 09. 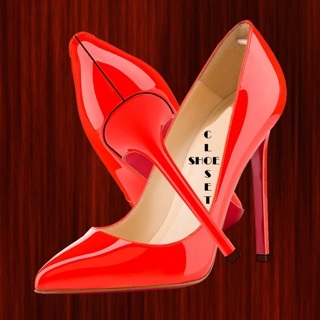 -Create your free account inside the app. 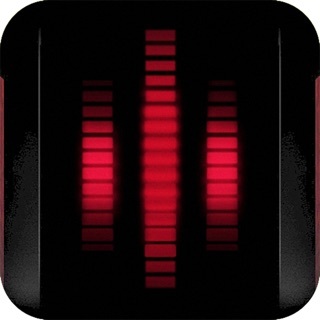 Then visit www.Fluxy88.com and select App Login. Change times at our website, then in the settings screen on main screen inside the app, and make sure the UPDATE TIMES FROM FLUXY88.COM is selected. 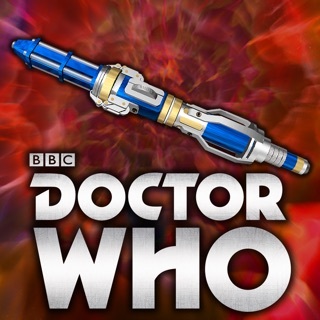 Then every 60 seconds, the times on the app will be updated from the internet! You can use this option to change the dashboard to someones birth day date, anniversary, etc! all on the fly! 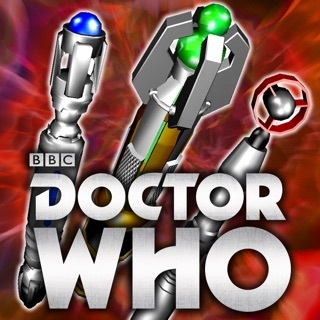 The speedometer and remotely changing the times are available via in app purchases. Contact us at Fluxy88.com with any questions you may have! 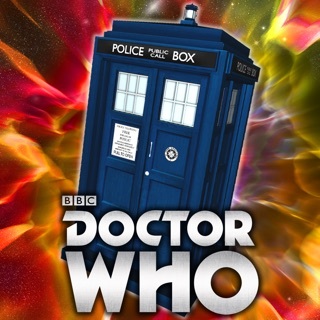 Enjoy time travelers and we hope to see you in the FUTURE! - We just keep adding them. 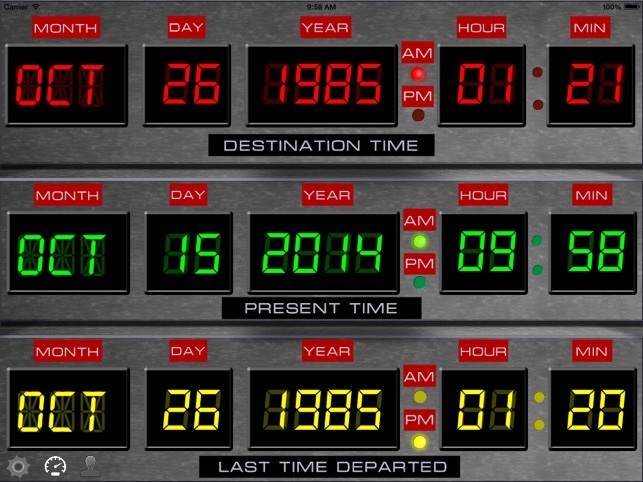 Now you can have your very own Flux Capacitor screen! 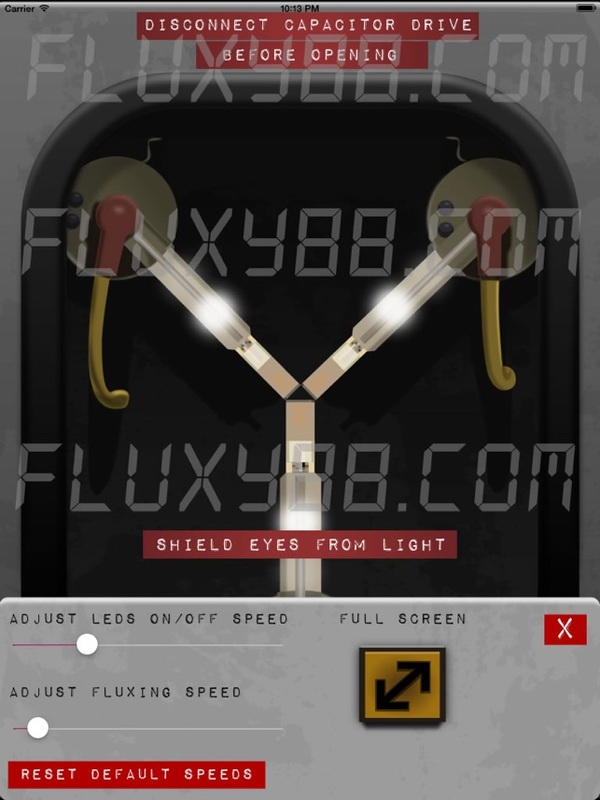 We used our best illustrators and created a Custom Flux Capacitor screen as well as allowing you to control the fluxing, or speed of the lights. 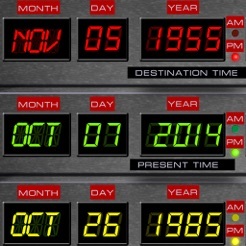 - Also there is a full screen Flux Capacitor view feature. 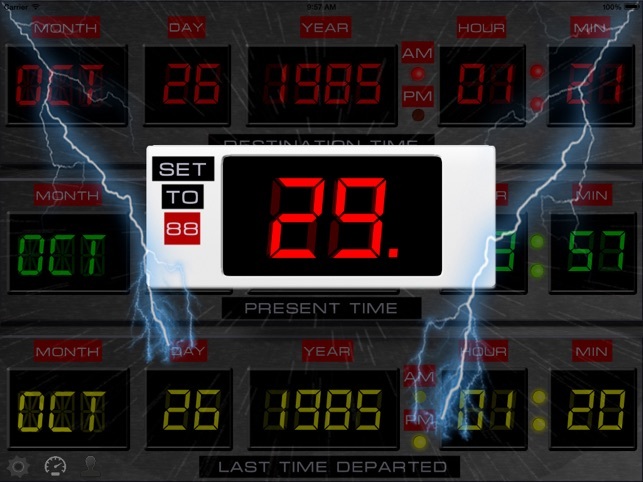 This new Flux Capacitor screen will be used with our New Digital Flux Capacitor product. See more details at www.Fluxy88.com. Well, that was pretty pointless. You can't do anything with it. At least I didn't waste my money on it. 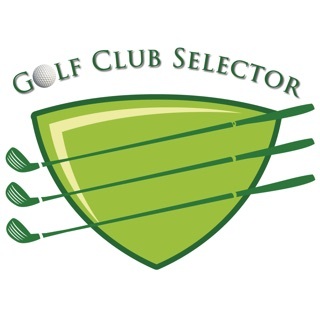 Golf Club Selector - The quickest way to use the correct club!